True Impact offers convenient online registration via Jackrabbit. Simply click the link below to register your child at our studio. 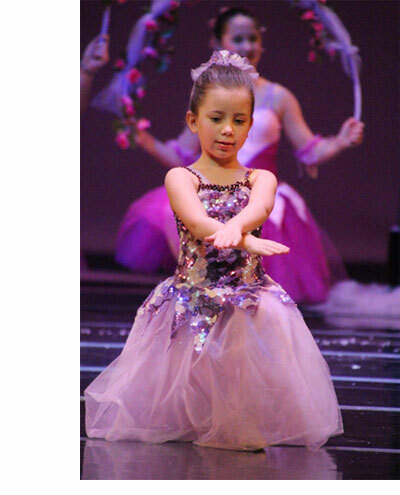 We understand that you have many options when it comes to dance classes for your child, and are thrilled that you are choosing True Impact Performing and Visual Arts as your new dance family!